Once installed, please restart your computer to get CDEmu daemon running or simply run "cdemud" command if you don't want to do so. The above command will mount "myfile.cue" into "0" virtual device. 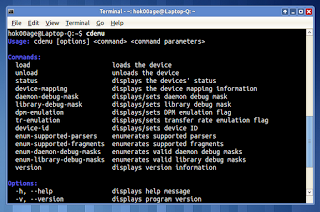 For more commands available, please refer to CDEmu man page by typing "man cdemu" on Terminal.